Will a compensation payment impact my social security benefits? Unfortunately some of us who suffer a personal injury at work, on the road or in a public place are injured so badly they are not able to return to work. Often these people rely on financial support from social security in order to sustain themselves into the future. Others may have been receiving some form of social security benefit prior to their personal injury occurring. Many of these people are unaware that making a successful compensation claim and receiving compensation payments can have an impact on their eligibility to claim future social security benefits and can even result in a debt being owed to Centerlink. Separovic Injury Lawyers will provide you with clear and easy to understand information on how your personal injury claim may impact your eligibility to claim social security benefits in the future and whether benefits that are paid while you are making a claim may need to be repaid. The Social Security Act 1991 ("the Act") defines compensation as a payment that is provided in regards to lost earnings or lost capacity to earn resulting from a personal injury being suffered. a payment under a sickness or accident policy. How does the social security system treat compensation payments? The social security system prevents people who are unable to work due to a personal injury from double dipping and receiving income support from social security as well as from the provider of compensation. This system ensures that income support is provided to the injured party by the entity that has primary responsibility for providing such support. Here, for example, if a worker is injured at work the relevant worker's compensation insurance provider has primary responsibility to provide income support to the worker. Since 1 May 1987 this system has been expanded and now most types of social security benefits are affected by compensation payments. What if i receive periodic, lump sum or multiple lump sum payments? Regardless of whether you receive a periodic, a lump sum or a number of lump sum compensation payments, all these payments may impact your eligibility for Centerlink support. What if I am only being compensated for non-economic loss like pain and suffering? Regardless of whether you are being compensated for economic loss or non-economic loss (i.e. pain and suffering) your eligibility to receive Centerlink support may be impacted. What is a preclusion period? Put simply, part 3.14 of the Act notes that if a person has been compensated for a personal injury then they should use their compensation for loss of income to live off rather than claiming taxpayer funded support. Anyone receiving a lump sum compensation payment will be precluded from claiming Centerlink benefits. Centrelink works out the preclusion period and during this time you cannot be paid most Centrelink payments. The preclusion period usually starts from when regular compensation payments are stopped. If no regular payments were received, the preclusion period will start from when you lost the ability to earn. If you receive social security payments during the preclusion period you will have to repay Centrelink the payments you received during that period. What Centerlink support could be affected by a compensation payment? The following types of Centerlink support can be impacted by a compensation payment. Please note that this list is not exhaustive and eligibility for other social security benefits may be affected by compensation payments. What can you do to not end up with a Centerlink debt? You can use the Centerlink Compensation Estimator to work out whether you will have a debt owing to Centerlink as a result of a lump sum compensation payment. You can also use this tool to work out how long you may be precluded from receiving Centerlink support. We will contact Centerlink and advise them when you receive periodic or lump sum compensation payments. By doing so Centerlink will be fully informed as to your situation and will be able to advise you as to any debts or preclusion periods that may be incurred. Separovic Injury Lawyers has the expertise, legal skill and compassion required to assist you with a personal injury compensation claim. 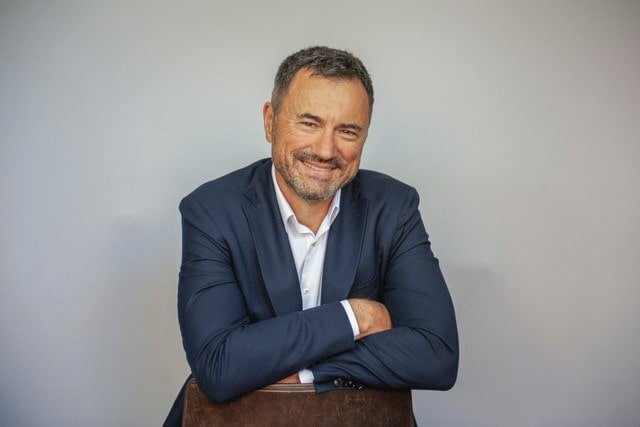 We have continued to improve our techniques and systems over the 30 plus years’ we have been assisting residents of Perth and Western Australia with workers’ compensation, road accident and public liability compensation claims. You can trust us to always fight hard for the best possible treatment and compensation payment available. There are many factors that can complicate and impact upon the success of a personal injury compensation claim. 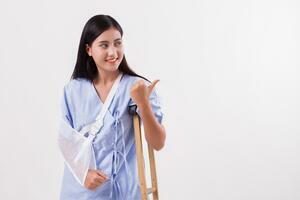 If you have been injured you should gain expert legal advice as soon as possible. So put your mind at rest and please call us now for the information and support you need. useful resources to assist you in dealing with doctors, lawyers and the claims process. Please Subscribe for instant Email Updates!